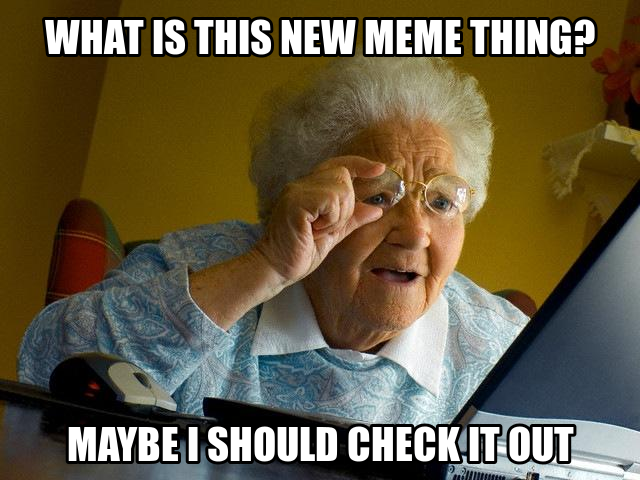 What is a 'meme' ? The idea of a social 'meme' comes from the scientist Richard Dawkins. In the The Selfish Gene (1976) Dawkins argues that ideas evolve by a process of natural selection. Just as genes propagate themselves in the gene pool by leaping from body to body via sperms or eggs, so memes propagate themselves in the meme pool by leaping from brain to brain. Some have challenged the notion that an idea can 'leap' from 'brain to brain' but the term has become widely used in academic circles - an indication perhaps of the the application of Darwinism to non-biological areas. The meaning of the term 'internet meme' strays some way from the Dawkins' definition. It is typically used to describe something that quickly becomes popular online. Examples of internet memes include the Harlem Shake and the phrase FAIL. fail – v., n., adj.a youthful expression to summarize a bad situation or experience. Most internet memes are ephemeral and quickly pass into obscurity. A few have endured - Rickrolling from 2007, for example. This suggests an online natural selection, of sorts.